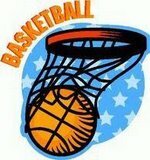 McKenzie High School: Latest News - Contenders! 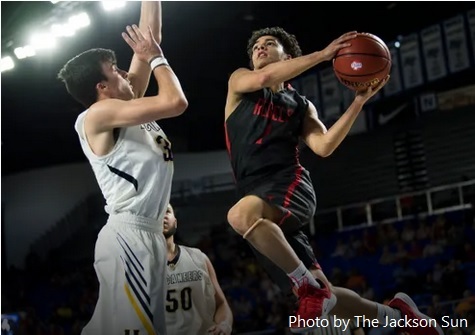 MURFREESBORO — For the first time in program history, the McKenzie boys basketball team has won a game at the Class A state tournament. 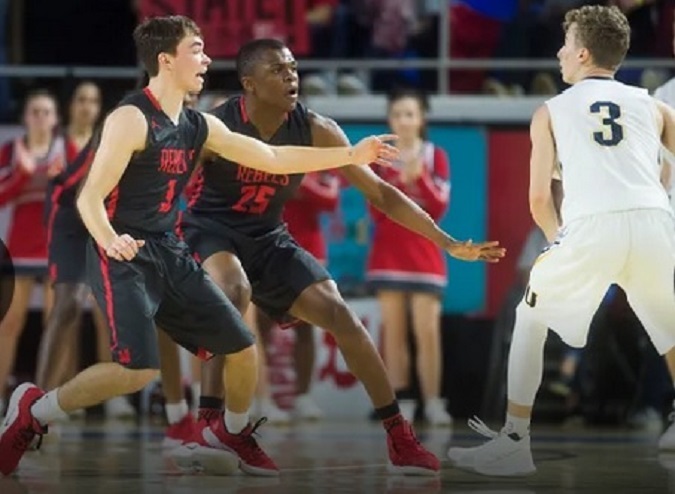 The Rebels beat University School-Johnson City 68-49 in the state quarterfinals on Thursday. "We are pleased to still be playing basketball," McKenzie coach John Wilkins said. "We knew we would be in for a fight. We didn't do everything great tonight, but the guys stayed with the game plan on the offensive end. They are so unselfish." McKenzie (29-3) will play the Humboldt-Fayetteville winner in the semifinals on Friday at 6 p.m. The Rebels have made only one other trip to the state tournament, and that was in 1998 when they lost a one-point game to Oneida. "Defense wins championships, and I thought we played good defense," McKenzie's Lazarick Hill said. "This was just another game for us. We made some mistakes, but we just had to pick our heads up." University School struggled to deal with the size of McKenzie inside coming from 6-foot-8 Ben Austin and 6-foot-4 Nate Whitsell. The two combined for nine blocks and 23 rebounds to go along with multiple altered shots. "They did a good job protecting the rim," Wilkins said. "Nate does a good job anticipating, and Ben is so long. It makes a difference when we can defend the rim because it allows us to extend our defense out a little bit." While none of the McKenzie players had played on this level before, nerves didn't seem to be a factor as the Rebels went up 12-2 early, and they used a balanced attack with five players in double figures. "We just had to stay calm and run the offense," Whitsell said. Austin led the way with 18 points, 17 rebounds and eight blocks. "I have good guards that give me great passes," Austin said. "They could all be dropping 20 points a night, if they wanted to, but instead of taking a good shot, they pass it up for an even better shot." US-JC sophomore Kaleb Meredith did cause problems for the Rebels' defensively as he scored 36 of the team's 49 points. "Meredith was the best player we played against all season," Wilkins said. "We tried everybody on him, and we couldn't get a stop."